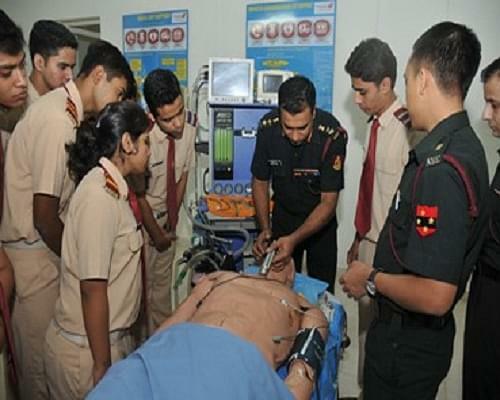 Armed Forces Medical College [AFMC], Pune is the first medical college to be set up by the Armed Forces in Asia. It was set up on BC Roy Committee recommendations, in 1962. 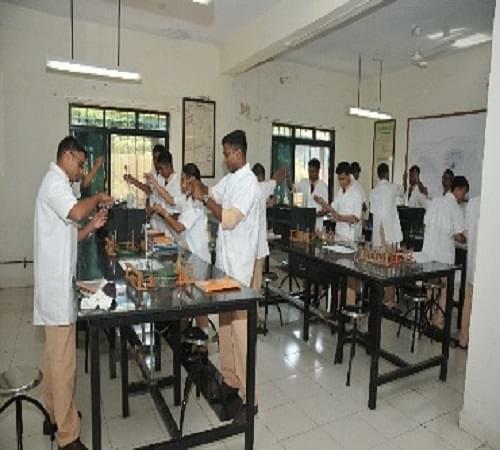 The college offers UG, PG and PG Diploma training in medical and nursing. AFMC Pune also offers training in Super- Speciality and Para Medical fields which are specifically reserved for in service candidates only. 60% in 10+2 examination in the first attempt with 50% in English, 50% in PCB taken together. Must have also passed Mathematics of 10th standard. Should also have appeared for NEET exam. Only female candidates, passed 10+2 examination with PCB with an overall aggregate of 50% and cleared in the first attempt are eligible to apply. Must appear for AFMC written test (all India). Students will be selected through NEET-PG Exam only. Bachelor’s degree in any stream from any recognized Indian University. Candidates should have completed MD/MS in Medicine from a recognized Indian or foreign University in compliance with IMC. Selection will be through NEET-PG Exam only. Candidates must have completed MBBS from a recognized Indian or foreign institution in compliance with IMC. Football and Basketball grounds, Tennis Court, lush green Surabhi Garden, laboratories, museums, demonstration rooms, lecture halls etc. Including Central Cadets Mess, Officers’ Mess, Unit run Canteen, etc. 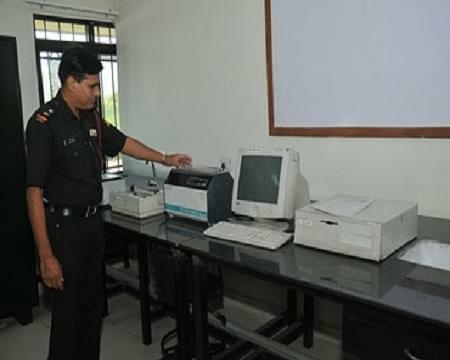 are some of the exclusive facilities at AFMC Pune for its students. It has received accreditation from NAAC with ‘A’ Grading. During re-accreditation carried out recently AFMC Pune has been awarded cumulative grade point average of 3.51 out of 4, which is the highest ever awarded to any institution in India. Afmc makes you a man rather than just a doctor which is the demand of time. You not only learn medicine but you learn how to live too. Afmc is the not just the college it's way of living. A few things that need change are perhaps an equal opportunity for boys and girls during entrance(not limited by the 4:1 ratio).Besides this, the college is as near perfect as one can have. As I said in the title, its a college for the fortunate few and i am glad i am one of them. Hi Saima, this course is not available in the college. Hi Jashna, kindly visit the official website of the college to get the relevant information. Hi Mudasir, Yes both courses are available in this college. Hostel service is there in college or not?? Hi Mansi, You may please contact to the college for getting the relevant information. Is MHA course is there? For student who passed there batchlors..
Hi Megha, The basic eligibility for MHA Course i.e. Graduation and a bachelors degree in any discipline obtained through the 10+2+3 system or an equivalent qualification or equivalent CGPA of any of the Universities incorporated by an act of the central or state legislature in India. Hi Amol, Please read this given link for getting the Admission Eligiblity of AFMC Pune. Hi Amol, The eligibility for the PG diploma in anesthesia is graduation and a bachelors degree obtained through the 10 2 3 system or an equivalent qualification from any of the Universities incorporated by an act of the central or state legislature in India. Hi Vibhanshu, This College does offers BSc Nursing course not provide Certificate in GNM Course. Is there course forB.sc in radiology and IT? Hi Kashif, This course is not offer in this college.